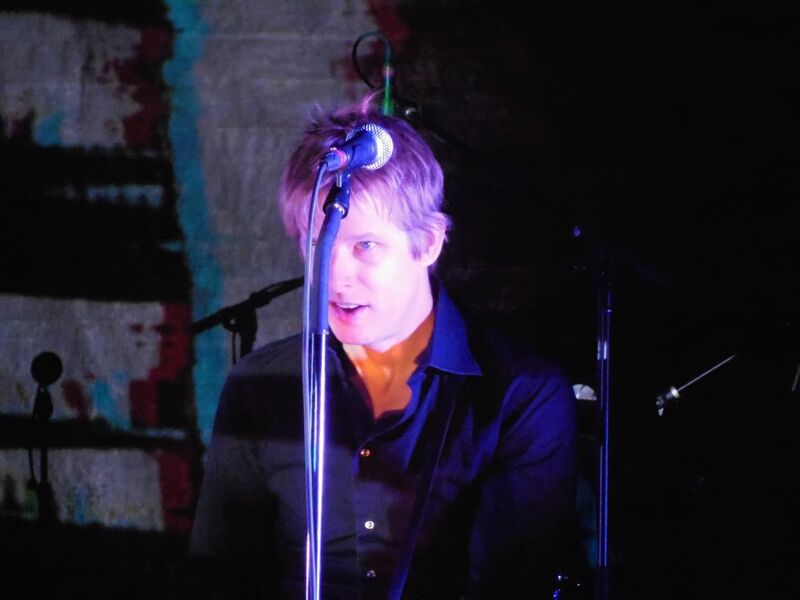 Pondering over what to say about Spoon, it comes to mind that front man Brit Daniel is one of the coolest guys in rock. He seems to have it all together on stage and glides effortlessly through the set without a care in the world. He does so without any flash. remaining laid-back and suave. Dressed in black, he blended into the dark stage setting and seemingly kept the focus off of him. 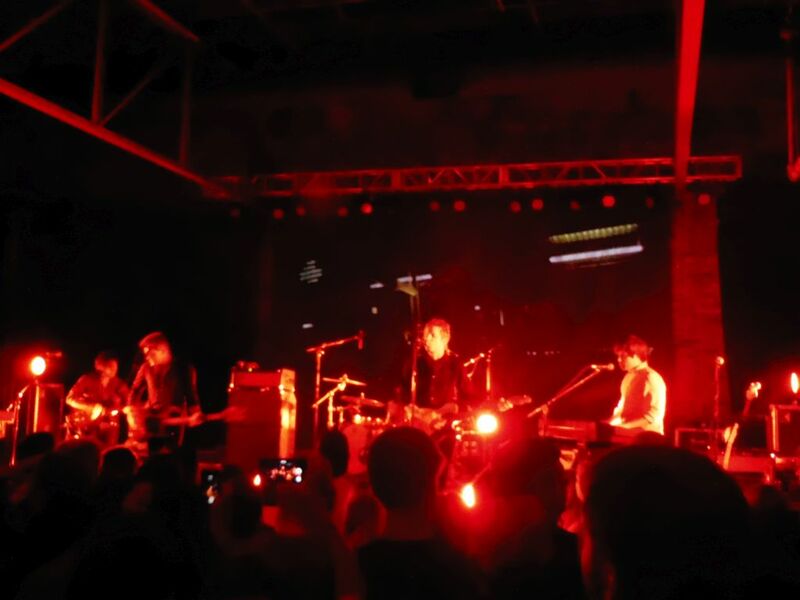 Austin-based Spoon last played Music City in 2007. 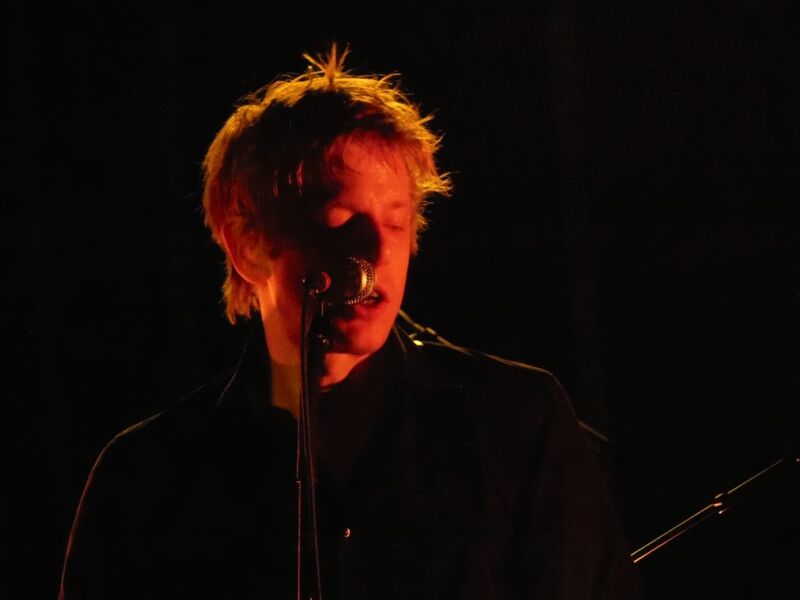 In 2010, they came as close as Birmingham when they toured in support of their latest LP, Transference. The Marathon show was nothing more than a four-year later extension of that previous tour with a similar 90-minute set list and no new songs despite talk of new work in progress. 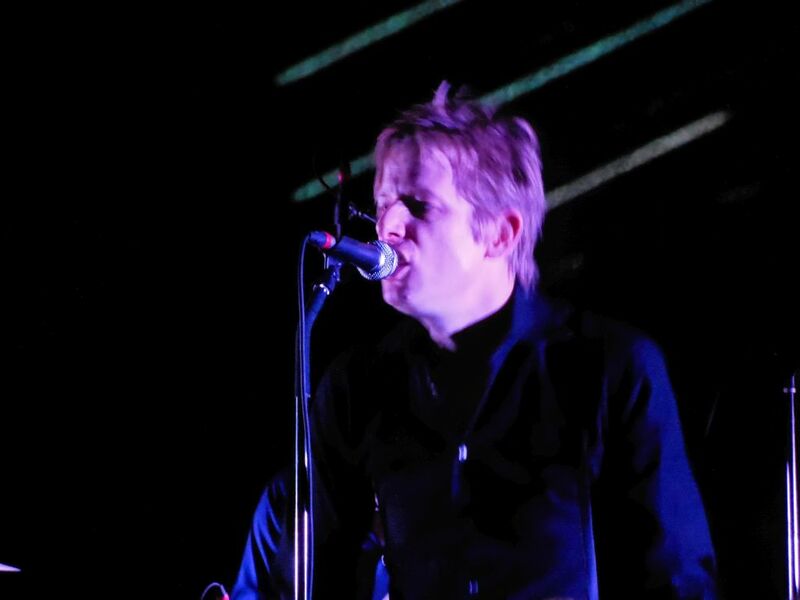 Regardless, Spoon laid down a slick set in front of an appreciative, near-capacity crowd. For yours truly, it became a downhill event after the band opened with my favorite Spoon-groove, “Don’t You Evah,” a song that unbeknownst to most is a cover of a song by The Natural History. It was hard for me to get those slick bass lines out of my head for the rest of the evening, and I kept hearing an unlikely reprise in my head. Seeing Spoon has put me in the mood for a new record as well as seeing the band again at the upcoming Forecastle Festival in Louisville.